For a limited time you can enter for a chance to win a $500 gift certificate to your choice of Delta or American Airlines. Direct flights daily from Roanoke to Chicago O’Hare (ORD) on United. 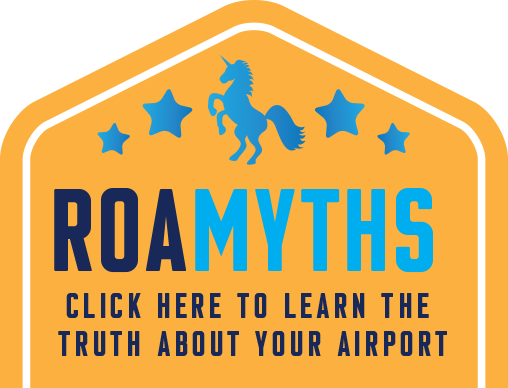 Roanoke-Blacksburg Regional Airport offers more than 40 scheduled flights daily, providing nonstop service from Roanoke, Virginia to eight major cities. The major airlines that fly out of Roanoke-Blacksburg Regional Airport daily include American Airlines, United Airlines and Delta. Allegiant Air also provides full-sized jets and frequent service to Florida. Direct flights available from Roanoke to Tampa/St. Petersburg (PIE) on Allegiant. Direct flights daily from Roanoke to New York LaGuardia (LGA) on American Airlines. Direct flights daily from Roanoke to Atlanta (ATL) on Delta. Direct flights daily from Roanoke to Charlotte (CLT) on American Airlines. Direct flights daily from Roanoke to Washington DC (IAD) on United. Direct flights available from Roanoke to Orlando (SFB) on Allegiant. Direct flights daily from Roanoke to Philadelphia (PHL) on American Airlines. 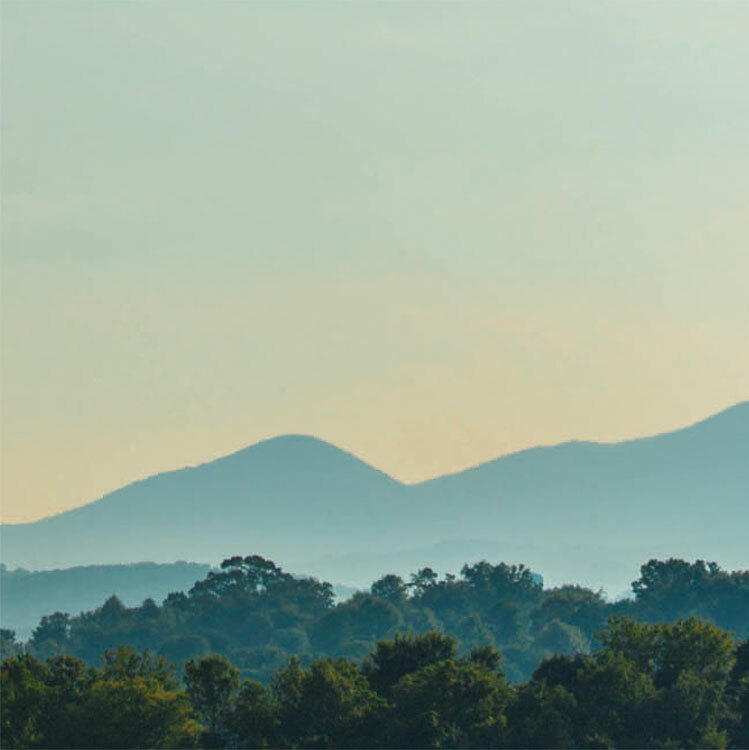 Nestled in the heart of Virginia’s Blue Ridge, the Roanoke Valley is home to unique attractions, premier outdoor adventures and fine dining. Whether visiting for a week or a weekend, unforgettable experiences within minutes of the airport greet every arrival to our region.